Target has always been our go-to when we're looking for affordable but stylish home decor, and they've been upping their game recently in all departments. Whether we're drooling over their collab with Joanna and Chip Gaines or scooping up fashionable gender-neutral clothes for our kids, it's hard not to walk out with way more than was on our shopping list already. And it's about to get even worse… which means their offerings are getting even better. That's because the chain has teamed up with online art website Society6 to offer a new line of affordable prints from independent artists. They come in a variety of sizes, and some even come framed so you don't have to worry about finding one that's the perfect size (or "waiting until I find a frame" and never hanging the picture at all). 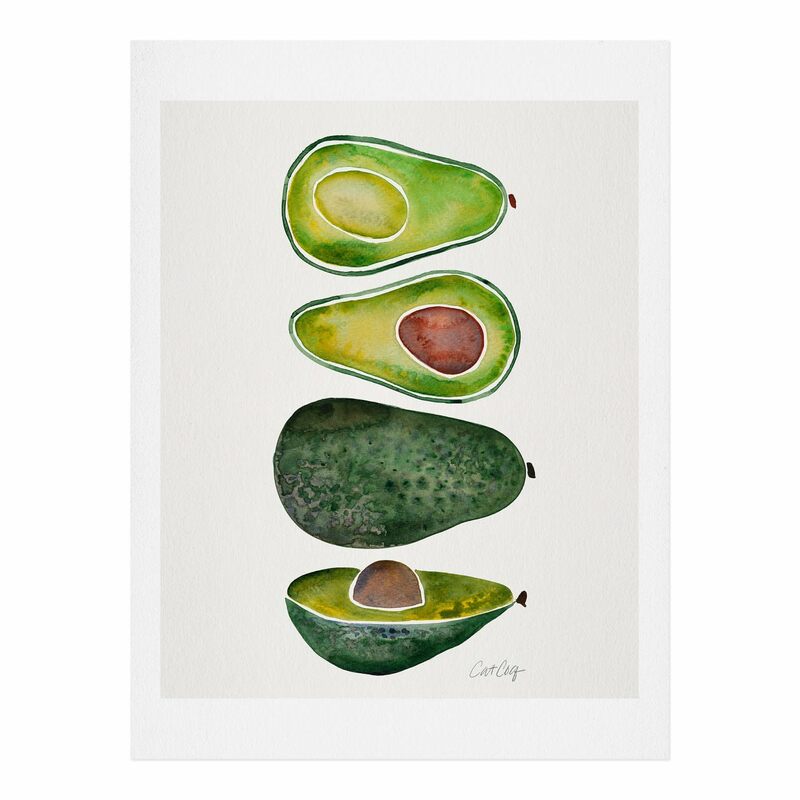 They'll be selling 40 of Society6's best-selling prints, featuring artists Tracie Andrews, Ingrid Beddoes, Cat Coquillette, Garrett Lockhart and Ambers Textiles. 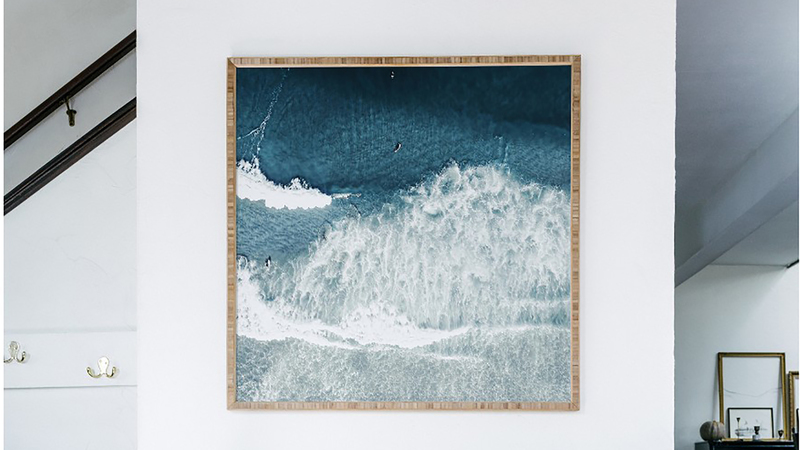 The styles range from painterly folk art to nature photography, so there's truly something for every home designer and something for every room of the house. 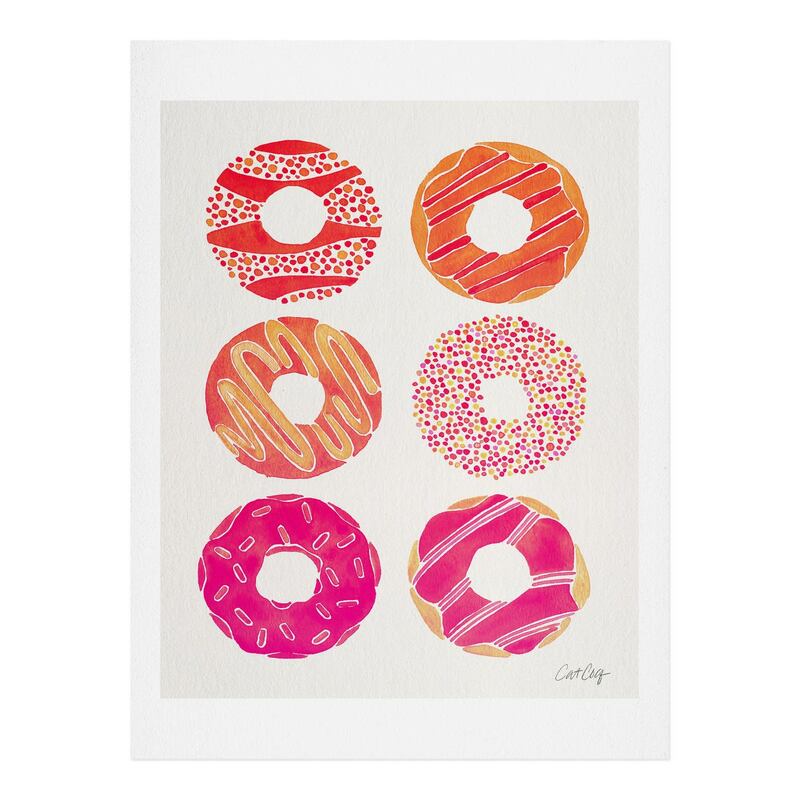 Wouldn't these paintings from Cat Coquillette look darling in the kitchen? The line starts at $16 for an unframed 8-inch-by-10-inch print and tops out at $149 for a framed 30-inch-by-30-inch print. For a limited time, you can get many of the framed prints for 25 percent off, so you can start to build your art collection without breaking the bank. It's time to take down those movie posters you originally bought for your college dorm — your ultimate home makeover is happening now.